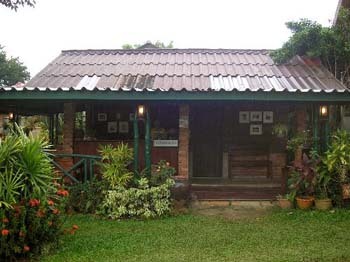 A lovely and peaceful resort has been set in delightful landscape of tropical garden. 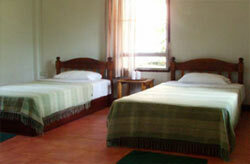 As a family-running resort, we provide 25 rooms of different types at reasonable prices for budget tourists. The rooms are clean and cosy. And the service is warm-welcomed and friendly with Thai hospitality. 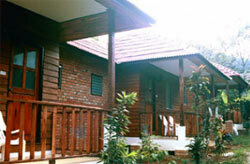 The resort has also restaurant, serving Thai and European food, bar and medical clinic (Clinic Dr.Seree MD). As located in the centre of Khaolak and just a fews minutes walk to Nang Thong beach, it gives a short access to all facilities such as minimarts, diving schools, souvenir or clothes shops, restuarants, bars etc.